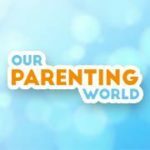 KIM Bird’s Nest Beverage – Enjoy Genuine Bird’s Nest Everday! You are at:Home»DINING»KIM Bird’s Nest Beverage – Enjoy Genuine Bird’s Nest Everday! 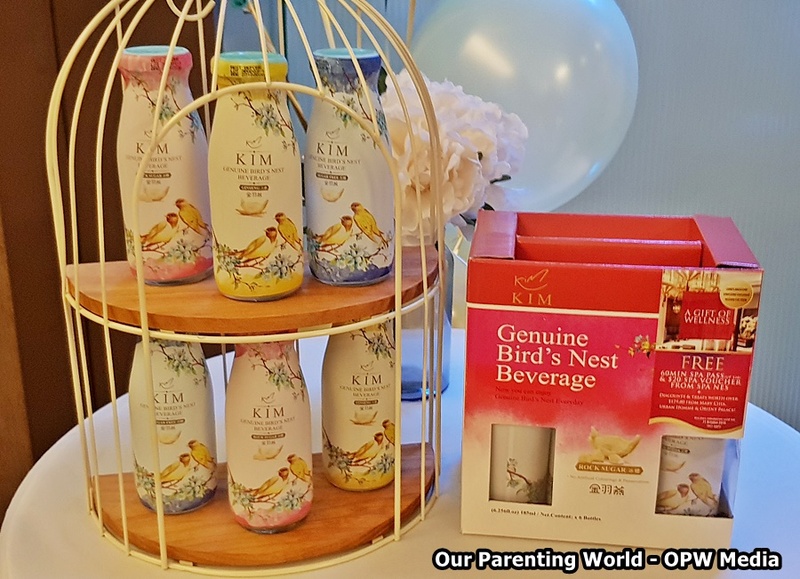 KIM Bird’s Nest Beverage has officially launched in Singapore and now you can look forward to enjoy this natural, refreshing drink that is made from genuine cave bird’s nest harvested from Thailand. There are three flavours to choose from, KIM Bird’s Nest Beverage with Rock Sugar (Pink Bottle), with Ginseng (Yellow Bottle) and Sugar Free (Blue Bottle). The drinks are hygienically processed, with no artificial preservatives and colouring, contains 100% genuine cave bird’s nest and halal-certified. What’s more, it has only 72kcal per serving and you can drink it straight from the bottle, chilled or diluted with warm water. During the media launch, we were introduced to this exciting new bird nest drink and each bottle contains one tablespoon of real bird’s nest. The taste is as good as home-brewed and with more bird’s nest in each bottle, results in thicker consistency and better mouthfeel. Now you can enjoy bird nest everyday in the convenience of a bottle. Consuming bird nest is good for health and beauty purposes especially bird nest is well known for rejuvenation and maintaining radiant and youthful complexion. Mother’s Day is coming, thinking of what to give your mother? This Mother’s Day, when you purchase a KIM Gift Box, you will receive S$237 worth of vouchers. The Gift Box (pack of 6) comes in two flavours (Rock Sugar and Ginseng) and retails at S$16.90. Sugar-free flavour is available in individual bottle and retails at S$3.60 each. 3) Orient Palace – Complimentary Stewed Sterculia with Lotus Seed Dessert worth S$12.80 when you make a minimum spend of S$60 in a single receipt at Orient Palace.